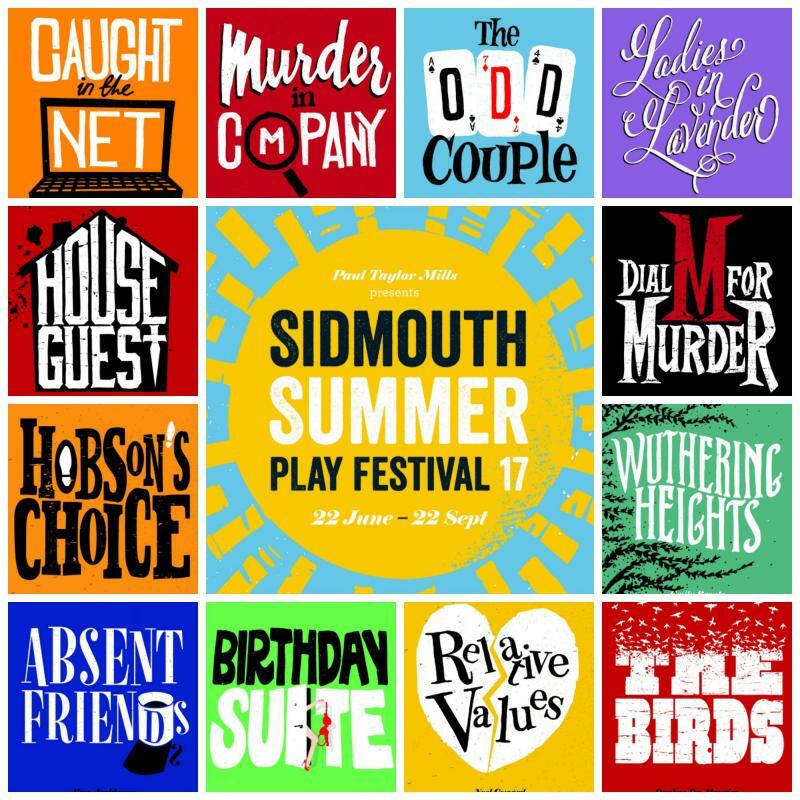 She has directed as part of Paul Taylor-Mills’ Summer Rep Season 2016, 2017 and 2018 at the Manor Pavilion Theatre in Sidmouth (An Ideal Husband, Murder in Company and Barefoot in the Park) at the Theatre Royal, Windsor (Deadly Nightcap and Relatively Speaking) and the Pomegranate Theatre, Chesterfield (Absent Friends and Relatively Speaking). In February 2018 she directed Bellefontaine by Nicholas McInerny at Waterloo East Theatre as parts of the Vaults Festival. In February 2019 she will be directing a reading of a full length play, LAZYeye by Nicholas McInerny at a central London venue. She devised, directed and choreographed two musical shows Storming the Barricade and Keep Smiling Through for the Edinburgh Fringe 2013. Other credits include Sylvia Path’s Three Women for the Richmond Literary Festival and the first UK tour of Bette Davis On The Edge. 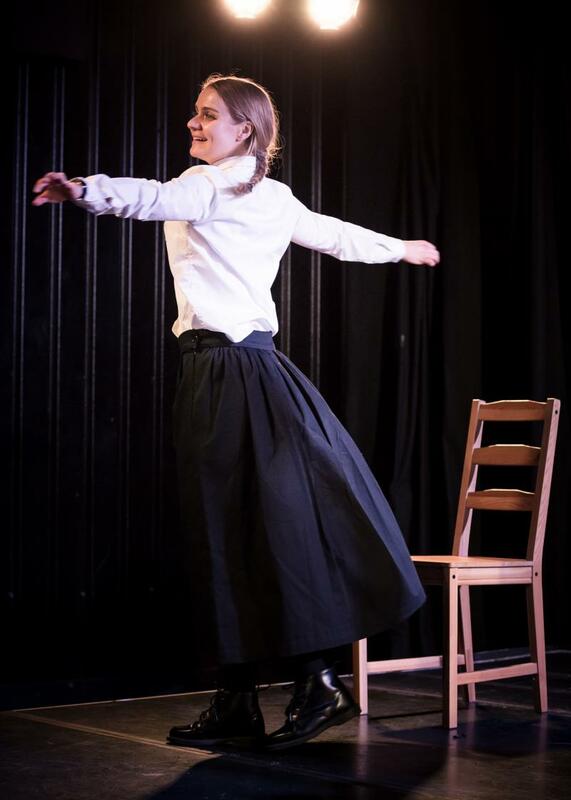 Elle McAlpine as Sister Louise in Belle Fontaine. Photography by Scott Rylander.